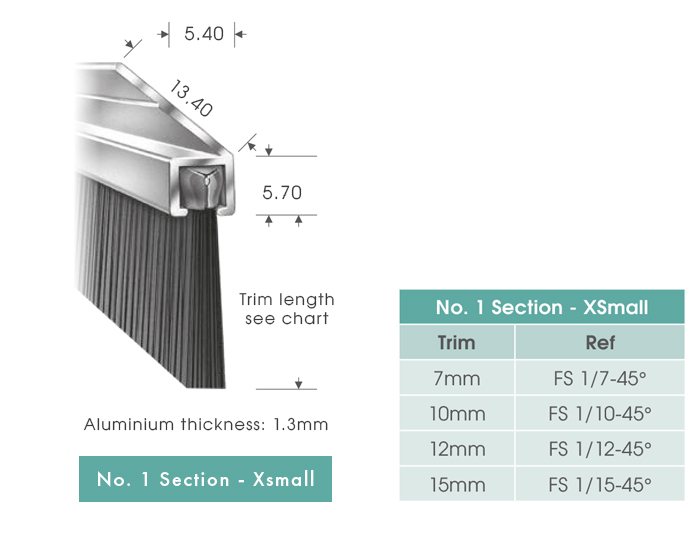 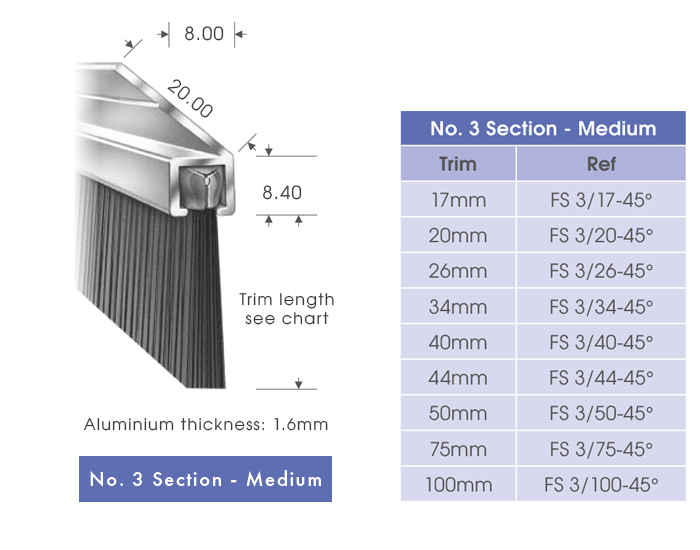 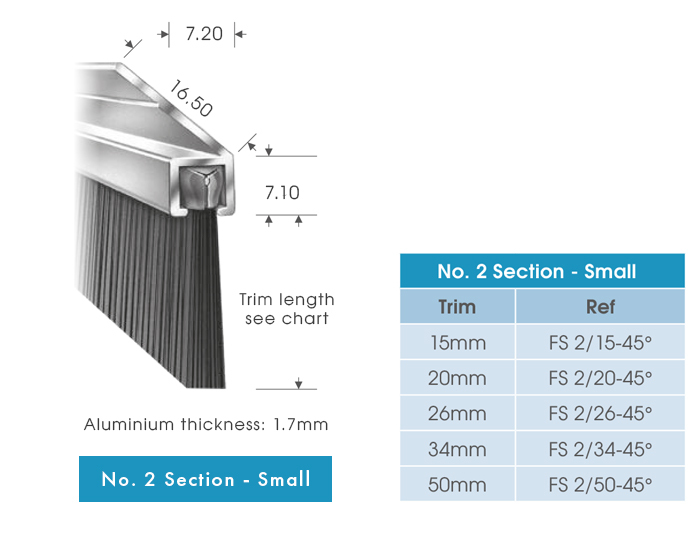 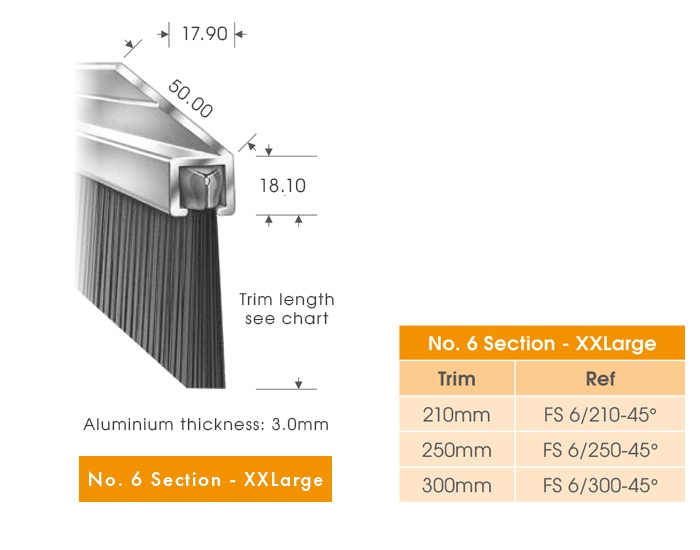 The 45° fixing carrier is available in six section sizes with over 40 trim lengths or manufactured to customer specification. 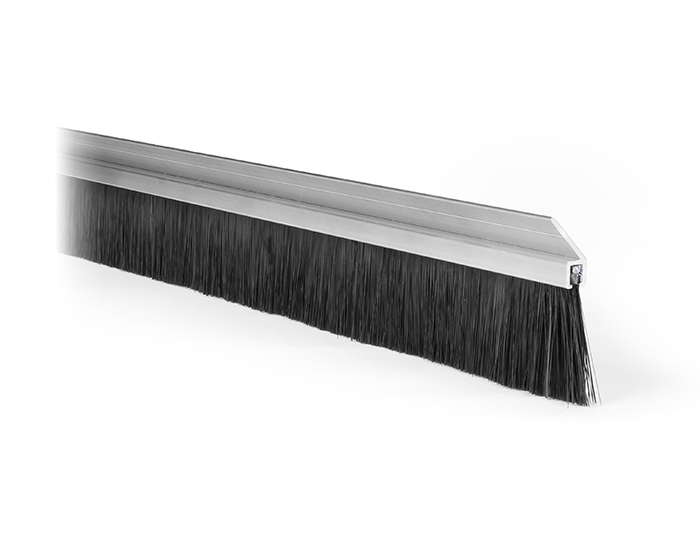 The Brush Strip Fixing Carrier 45 is used for an infinite variety of applications because it seals against air, light, dust and sound. 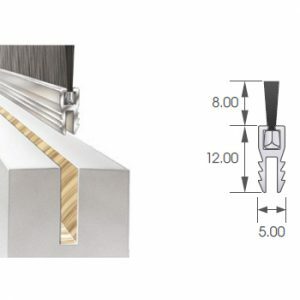 They are also fitted as guides and retainers. 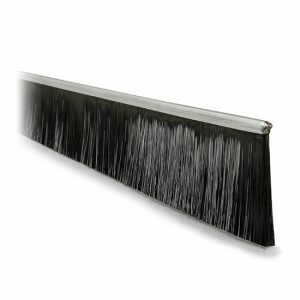 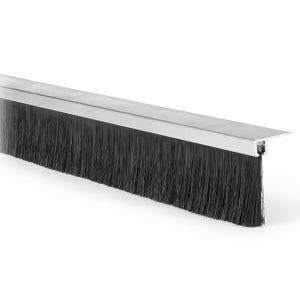 Browse our extensive collection of brush strips and seals on-line. 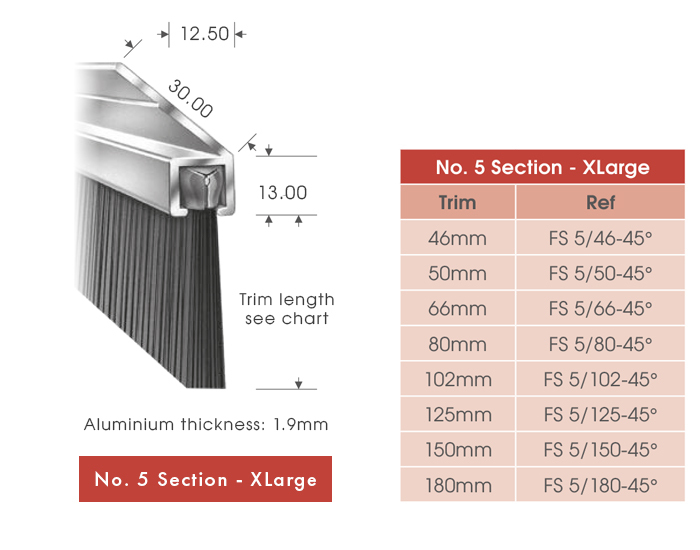 Feel free to call our experts for help and advice on our products. 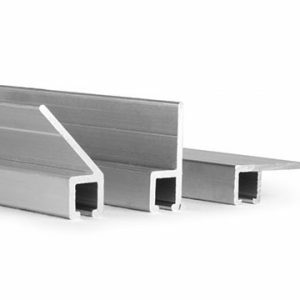 We have a variety of door seals, idea for roller shutters, sectional and hinged doors in the workplace.